Your local, reliable roofing contractor. Welcome to Bluedot Roofing Lincoln. We are a local roofing company offering quality roofing services to homeowners and building contractors. 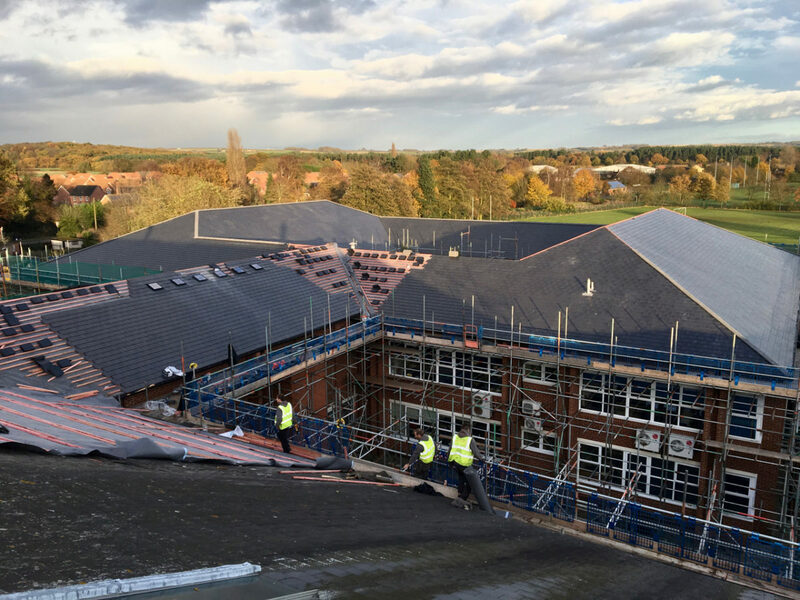 With over 15 years experience in the roofing industry – working on all types of roofing projects such as small domestic roof works and large commercial roofing projects. We have worked across the country. We are able to assist with any type of roofing work so please get in touch if you are in need of a roofer in Lincoln. Our focus is on quality and we take pride in our work, striving to improve everyday. When it comes to replacing your old roof, you’ll want to use a Lincoln re roofing contractor that doesn’t cut corners when it comes to keeping your home dry during the re roofing process. At Bluedot Roofing, we take every precaution to ensure our clients homes stay watertight all of the time. Older roofs can be prone to leaks. Heavy storms can cause damage. 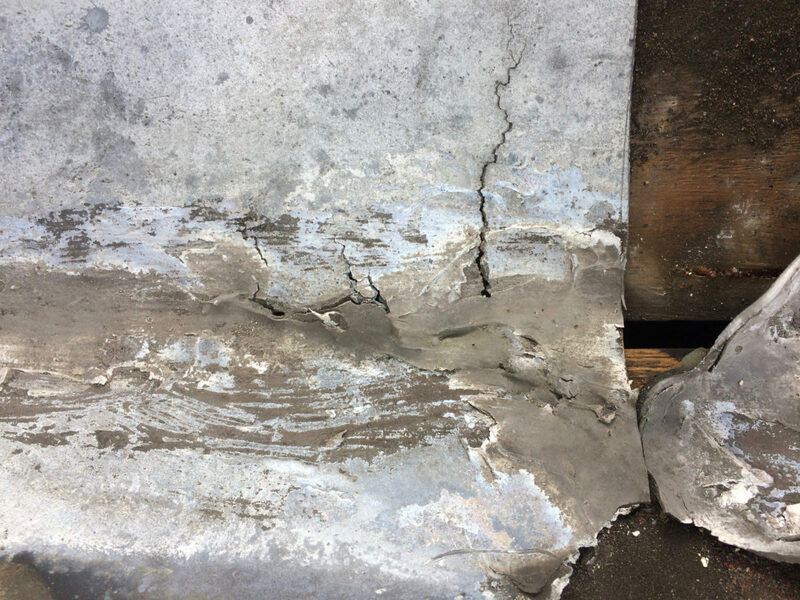 Left for too long and this can lead to severe damp problems. Bluedot roofing are on hand to offer swift and effective roof repairs in Lincoln and the surrounding areas. 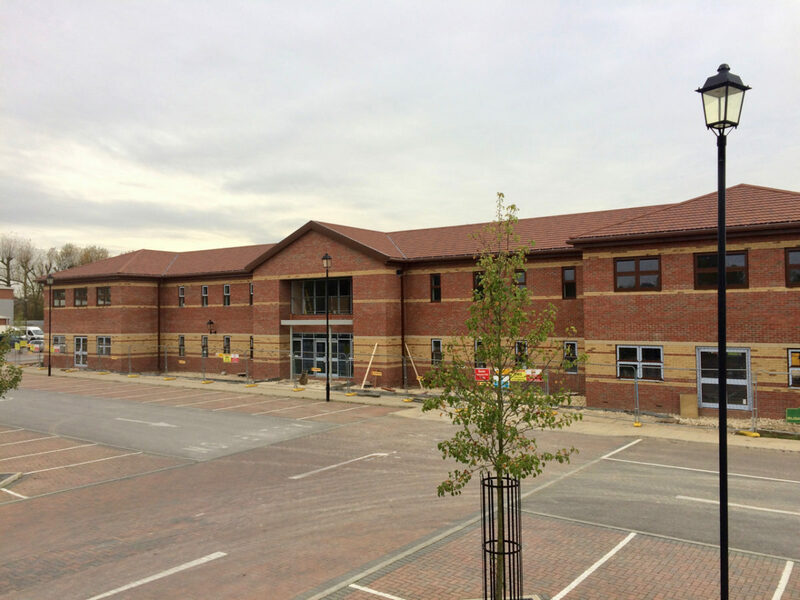 When it comes to flat roofing, Bluedot Roofing are experienced and able to use any standard flat roof covering. 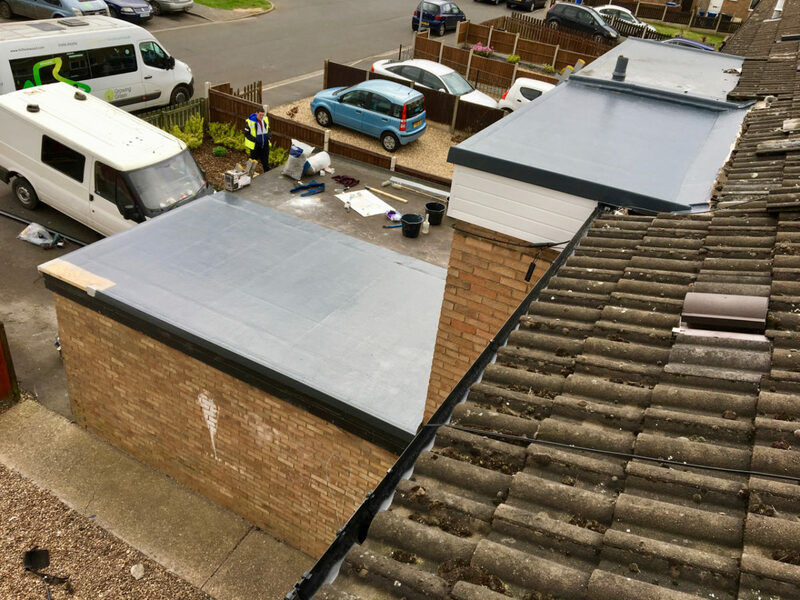 For both cost and durability, we recommend and use GRP Fibreglass for most of our domestic Lincoln flat roofing installations. No roof is complete without the correct water drainage system. Bluedot roofing offer fascia and guttering services to all of our clients to ensure a one stop service. Available in a variety of colours and sizes to suit your needs. 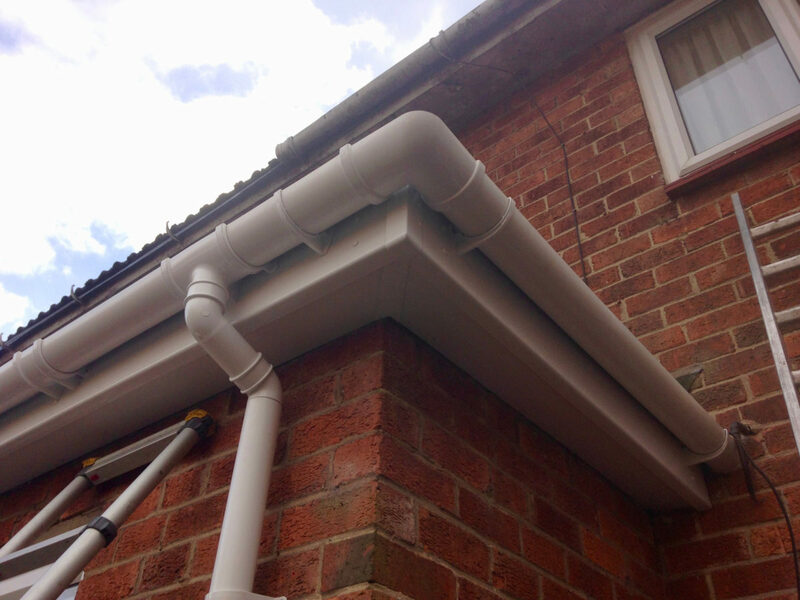 uPVC Guttering is by far the most widely used today but we are also able to offer advanced aluminium guttering for bespoke projects. As part of your new roof or on its own, contact us for a free quote. Solar power is a great way to save money, decrease your home’s carbon footprint and improve your homes energy rating. 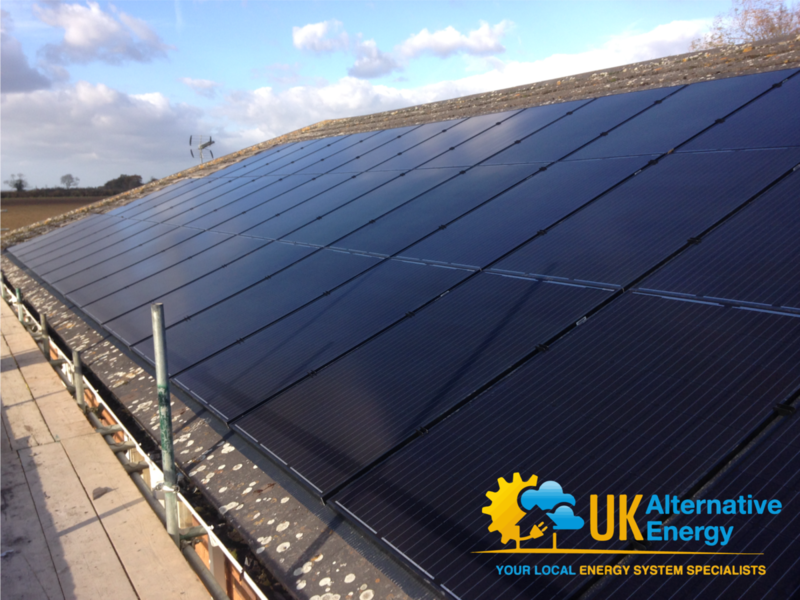 Reduce energy bills and feel a little more content that you are doing your bit for the environment by installing solar panels. We work closely with the number 1 Solar Power company in Lincoln, so get in touch with us to find out how Bluedot Roofing can make your roof pay for itself. Our team will work closely with you to ensure that your roof is completed within the agreed time period and budget. We’re there for you anytime you need us. Contact us for a consultation, estimate or any question you might have about your roof or our work. You can always lean onto Bluedot Roofing. Our team of professionals will help you realise your project in a mature and professional manner.